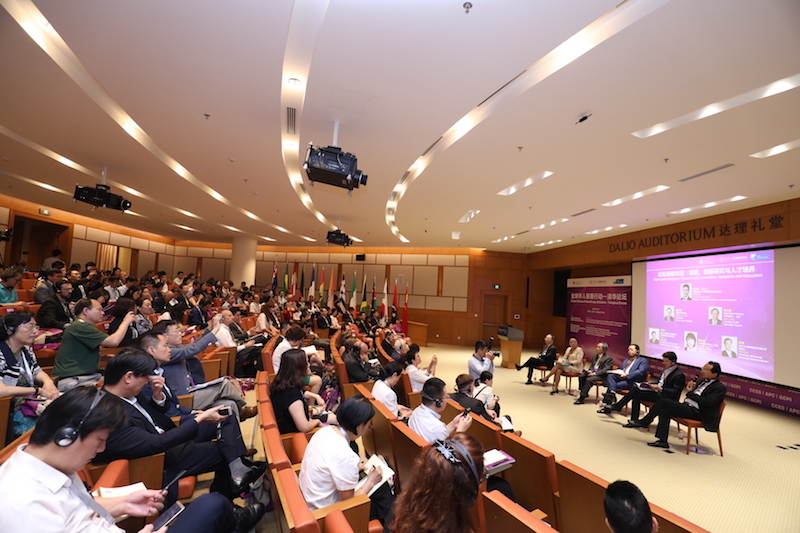 The two largest global economies, the United States and China, make up 36% of the world’s economy, and have the highest number of billionaires in the world. 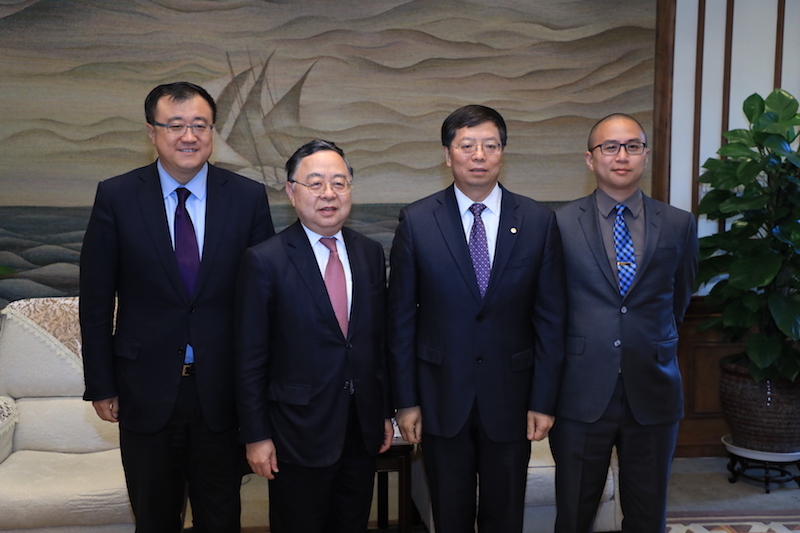 The Hurun Research Institute in 2016 estimated that there are now more billionaires in China than in the US, a phenomenal development given that China’s wealthy class has arisen almost entirely over the past three decades. 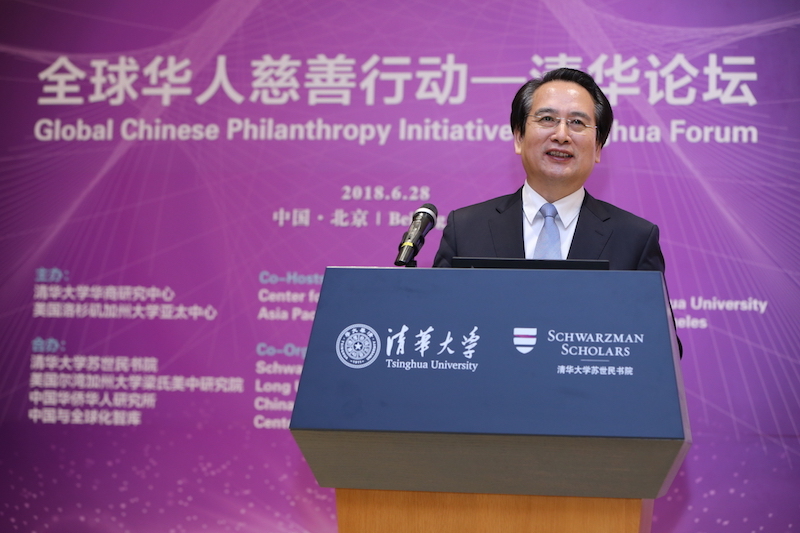 And as their economies grow, so does the practice of charitable giving among Chinese and Chinese American philanthropists. 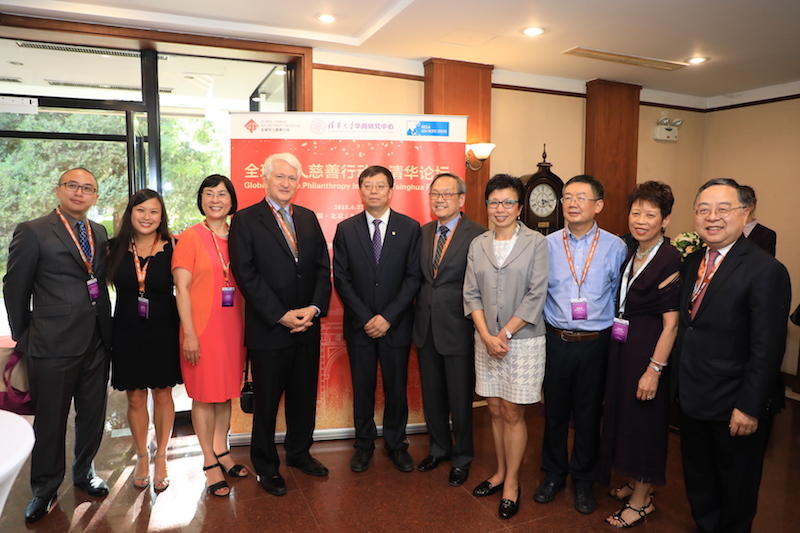 Nevertheless, their shared ethnicity aside, there are both similarities as well as differences in terms of the motivation, interest, areas of giving and impact between Chinese philanthropists in the two countries. 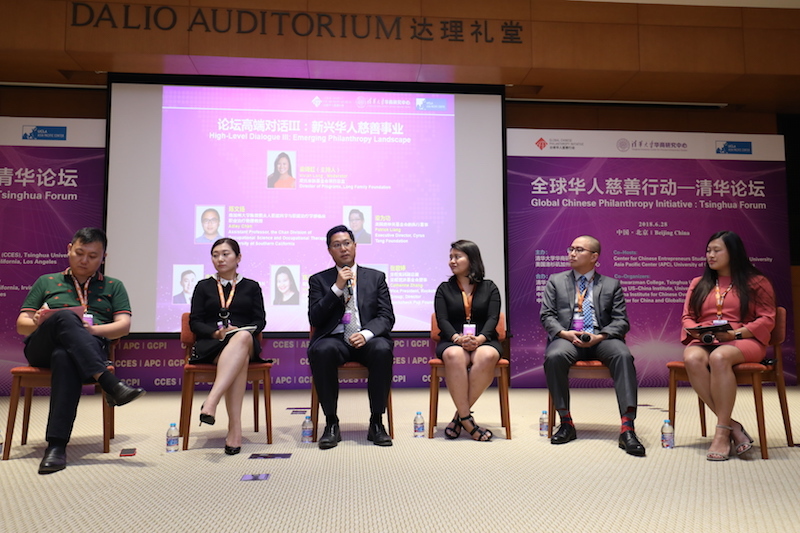 In today’s increasingly globalized world, philanthropy has no borders. 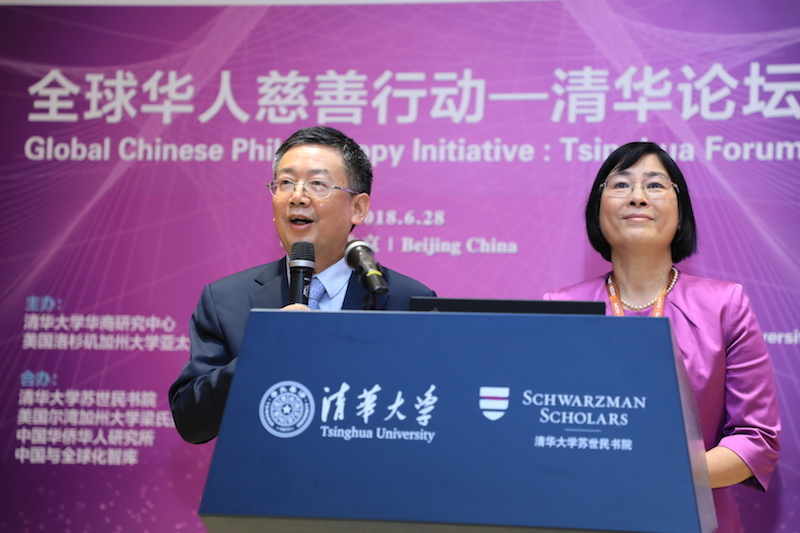 It is in this backdrop that the Global Chinese Philanthropy Initiative (GCPI): Tsinghua Forum is held to promote the global Chinese philanthropic spirit and corporate social responsibility, as well as highlight the contributions of Chinese philanthropists to world prosperity. 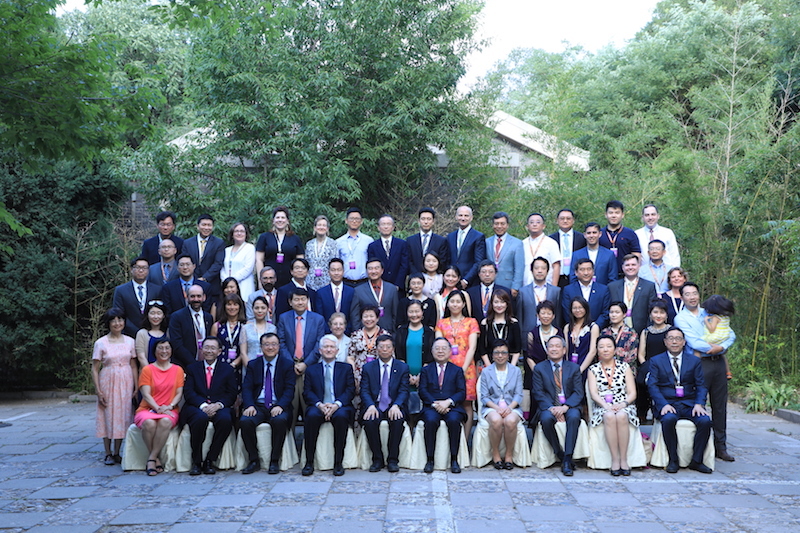 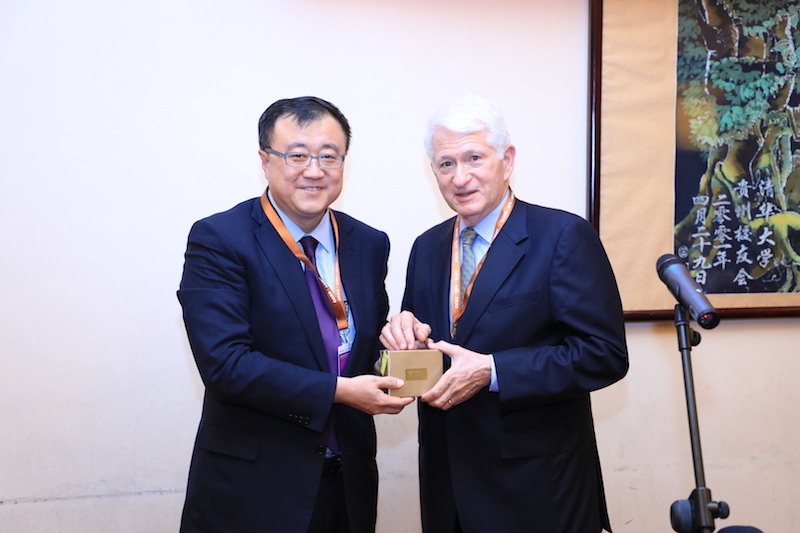 Philanthropists, scholars, experts and foundation representatives from both sides of the Pacific Ocean will get together on the Tsinghua University campus to share ideas, best practices, and research findings on philanthropy. 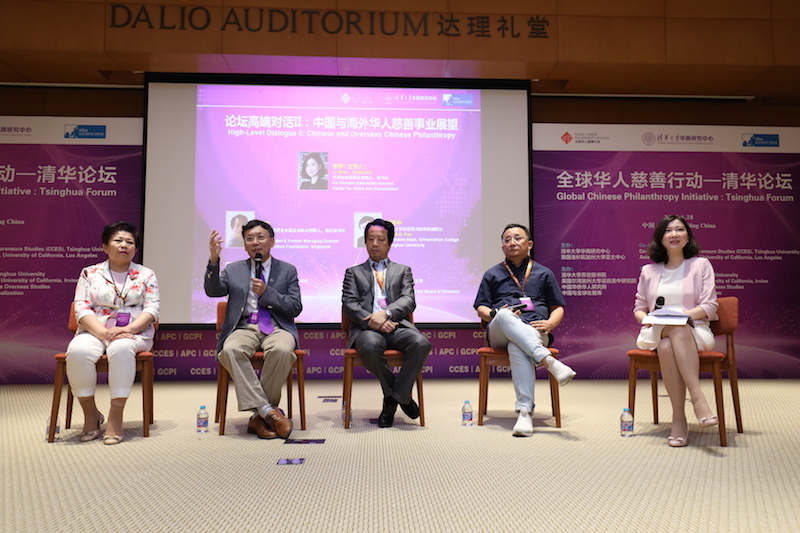 This event has been covered by over 20 global print, online and TV media outlets in over 30 different reports, including by: People's Daily, Xinhua News, CCTV, Sing Tao Daily, Ta Kung Pao, Phoenix News and Tencent News. 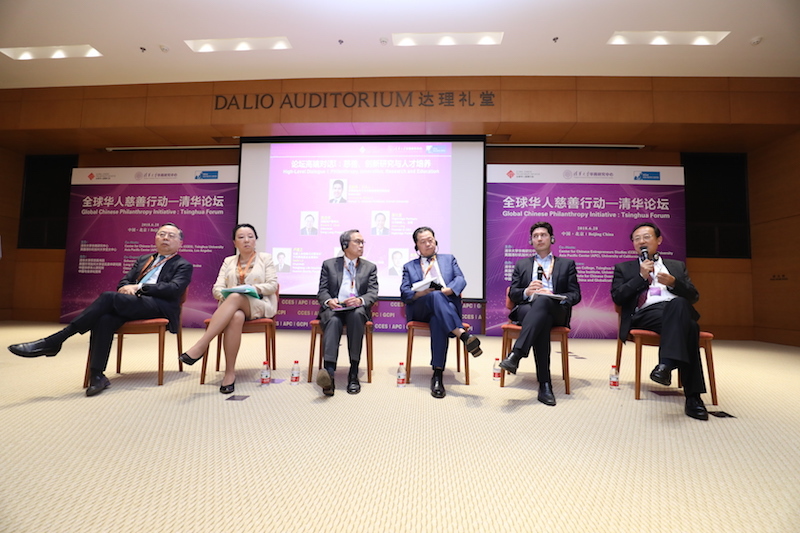 To view this coverage please click here.